It’s been a hell of a week for rapper Kanye West! hearing. 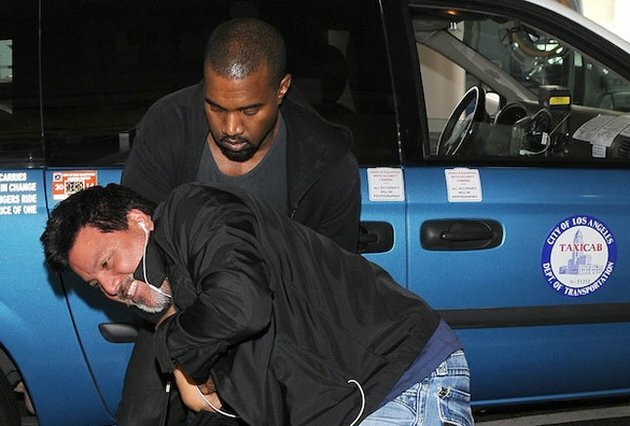 Kanye failed to reach a civil settlement with the paparazzo. gently caressing the dressed in a bridal gown Kim, is taken by Annie Lebowitz. 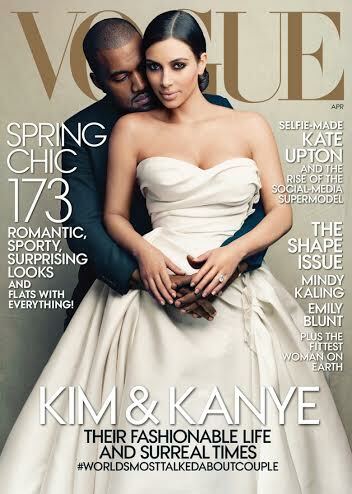 and their baby North and see the cover here. Tylar Green - "Where they do that at"